This week’s cool costume sticks to theme of most of our recent updates, Toy Story 3. 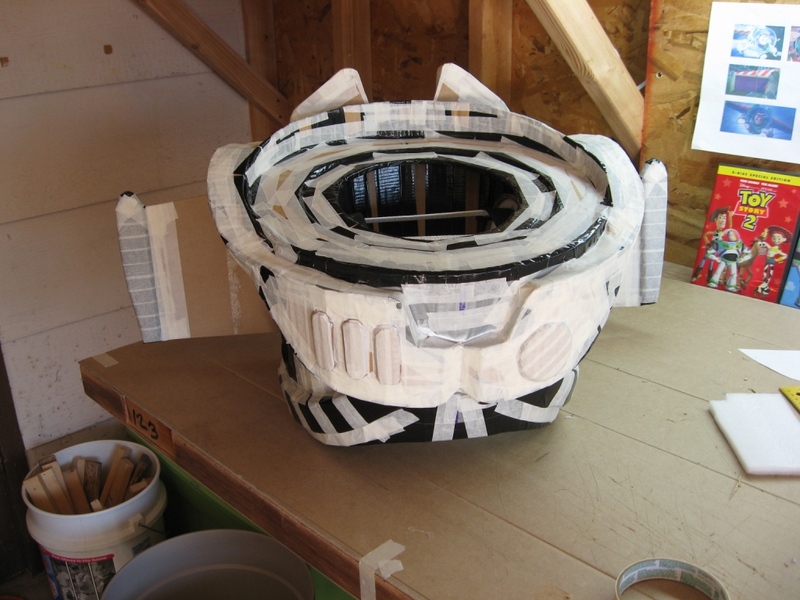 This homemade Buzz Lightyear costume is an impressive replica of the our favorite Space Ranger; the chest piece look great for a do-it yourself project. I like that the ranger outfit has a bulky look, which many of the store-bought Buzz Lightyear costumes are lacking. As an added bonus, this week’s costume also includes a step-by-step guide on how to reproduce it yourself. Here are some pictures for your viewing pleasure. This is a really cool costume not only because it represents the character well, but also because you could make it yourself. Congratulations to seamster for putting together such a great costume for his kids. 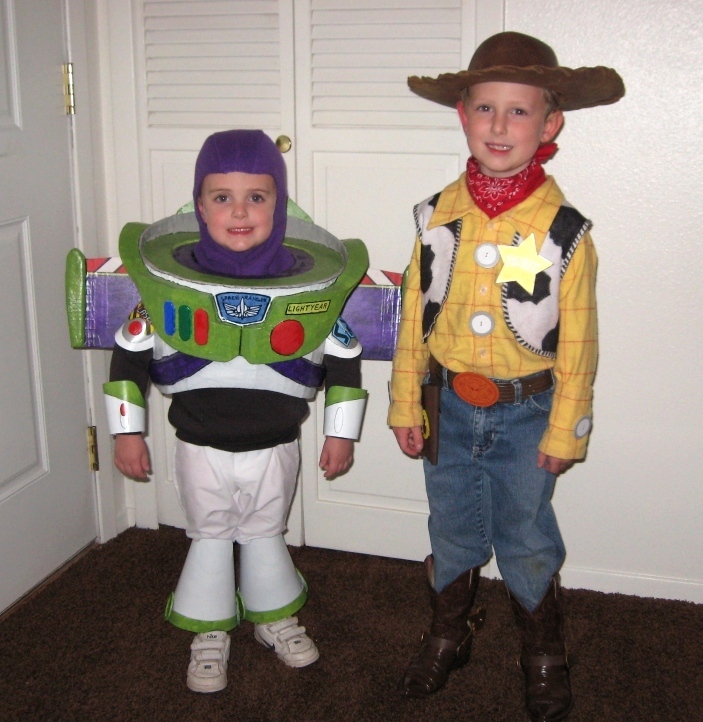 We’ve got a runner up for the Cool Costume of the Week with this professionally done Buzz costume. See you next week for another edition of the Cool Costume of the Week.